Plants have historically played a critical role in our health and wellness. 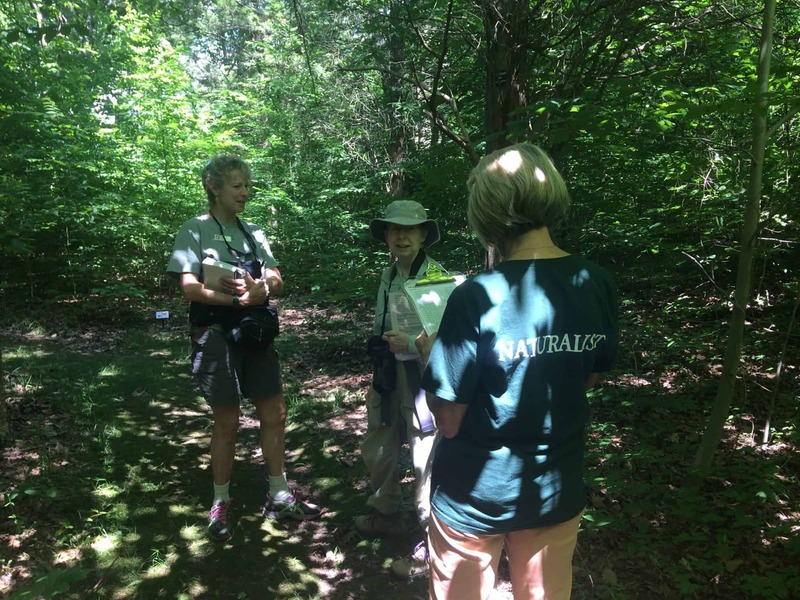 Join Pat Coleman as we venture out to the Medicinal Trail, a very special woodland retreat tucked in a rather quiet corner of the Preserve. We will look for some of the most cherished medicinal herbs and talk about their history and their uses. We are likely to encounter a few “uncherished” plants along the way that have impressive medicinal reputations. Pat Coleman is a volunteer naturalist at the Preserve and a home herbalist who has been studying medicinal uses of plants for several years.